There's still time to get tickets for Fine Line's Uncommon Threads Show at StoneGate in Hoffman Estates this Sunday. A great runway fashion show and luncheon. 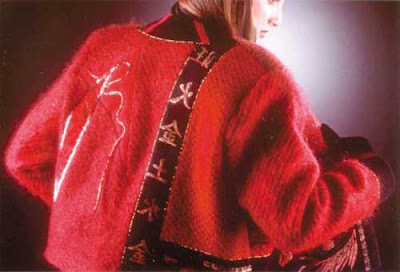 It's a wonderful show of textiles, jewelry and other handmade wearables. The boutique will be open at 10:00 for perusal and purchasing your one of a kind lovelies for a friend or yourself. If you are attending, please be sure to come by my booth and check out what has inspired me lately. Oh such a fun event! I wish i could go. Have a wonderful time and all the best with your booth! Wishing you a wonderful week and love to you!